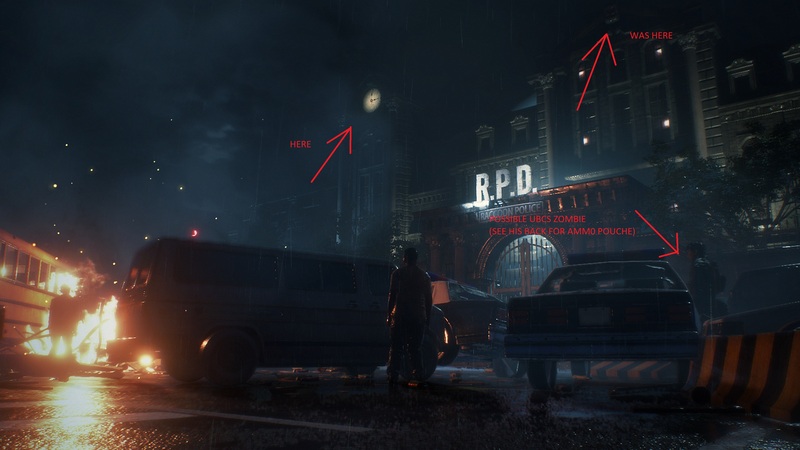 Posts: 334 http://www.relyonhorror.com/latest-news/rumor-no-announcement-resident-evil-2-remake-details-leaked-via-4chan/ There's been a supposed leak/details of the remake of RE2 on 4chan according to this link. Nothing concrete here so take it with a grain of salt on what you read. 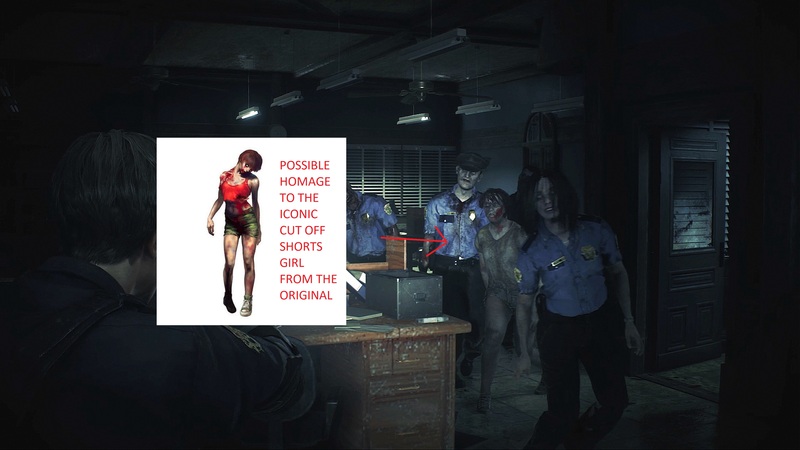 http://www.relyonhorror.com/latest-news/rumor-no-announcement-resident-evil-2-remake-details-leaked-via-4chan/ There's been a supposed leak/details of the remake of RE2 on 4chan according to this link. Nothing concrete here so take it with a grain of salt on what you read. The gator must stay! I do also suspect the possibility of there being no HUNK is just to troll the fanbase. The issue I see a lot of the fanbase is up and arms over are the camera angles. Many are not liking the possibility of this being an OTS. I quite liked that it is returning to OTS. Beats the hell out of FPS. That's about the only thing on the list that made me think, yes. Everything else was so mundane and crap that it has me worried because it's more likely to be true. It is usually when it's too good to be true that it ends up being fake. Going FPS would be a really risky move since this is a remake of a third person game, a game hugely important to the series. I actually know some that are hoping they do VR for this one but I just don't see that happening. I could see them doing VR for something like the Chronicles games or ORC. Posts: 136 According to a source, it definitely is not going to be first person. Posts: 118 Hello Resident Evil residents it has been a long time since I have posted anything and it has been an even longer time since I have visited the site about 6 months going on 7 I wanted to write to tell everybody I am still alive and I am doing excellent and awesome.. 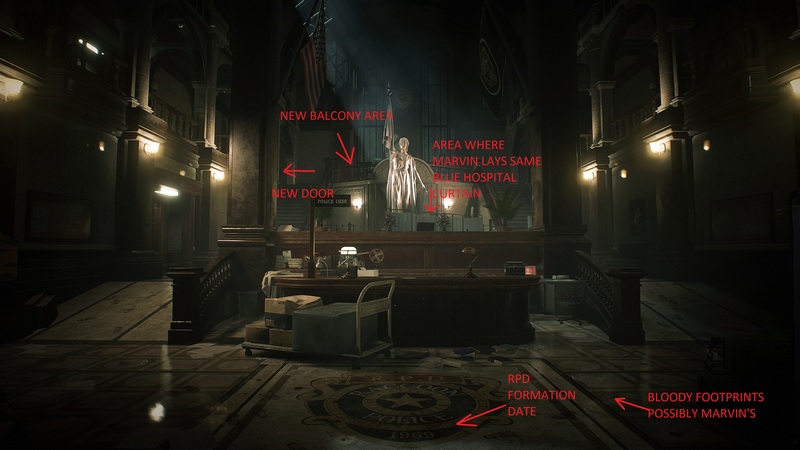 In regards to the article that was an awesome find ResiEvilChic96 the article make a lot of sense of what features will be in the Remake of Resident Evil 2. As for news my source whom works closely with Capcom told me that for this Resident Evil game you will be able to pick what camera you get to use they will be 4 or 5 different camera angles you can choose from in the game. 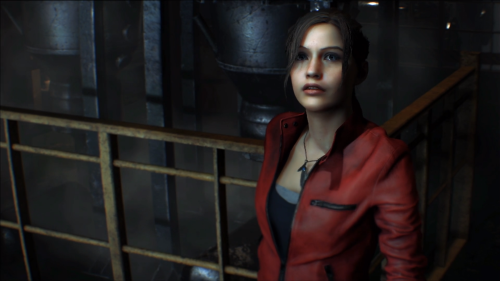 My source also mentioned to me that more than likely they will be a trailer of Resident Evil 2 remake at this years E3 and possibly also gameplay. My source also specified that they might even have a trailer at the Tokyo Game Show as well I will keep you all updated when more details arise. It is good to be back I will try and visit the website more often. "The only thing that can defeat power is more power. That is the one constant in this universe. However, there is no point in power if it consumes itself. I will enlist the help of an old friend against our common foe; I will use one pawn to eliminate the other, and emerge with the spoils for myself... "
"We Do It!" became "We Did It"! Almost the same release date RE7 had in 2017 came out with only a day later! I think they did a pretty good job with the models some but my only gripe is modernizing Claire's look there some with the different apparel. She looks almost like Zoey from Left 4 Dead. Not that's a bad thing, Zoey is one my fave characters in gaming but I wanted Claire's signature outfit but the trailer looks pretty cool so far. I really want to see more of the gameplay because something seems off to me. Posts: 136 The T-103 having a fedora is also from old concept art. 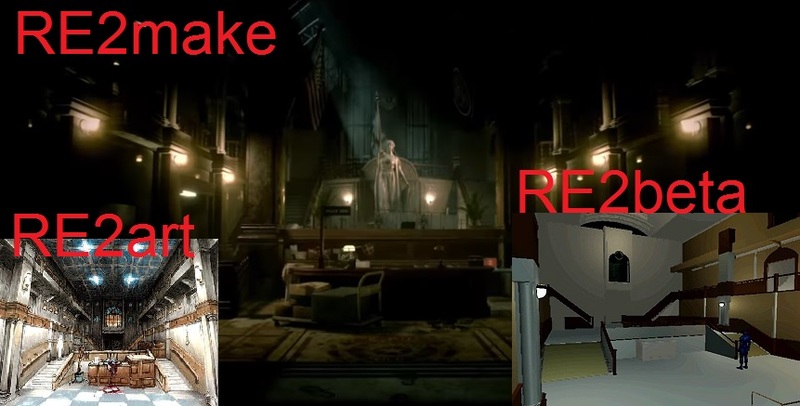 Like REmake they seem to be reusing content scrapped from the original. According to Dusk Golem, the game is also MUCH bigger (80% of it is new), all original enemies are present along with new ones, Ada is a playable character, and fixed cameras might be added as an option. 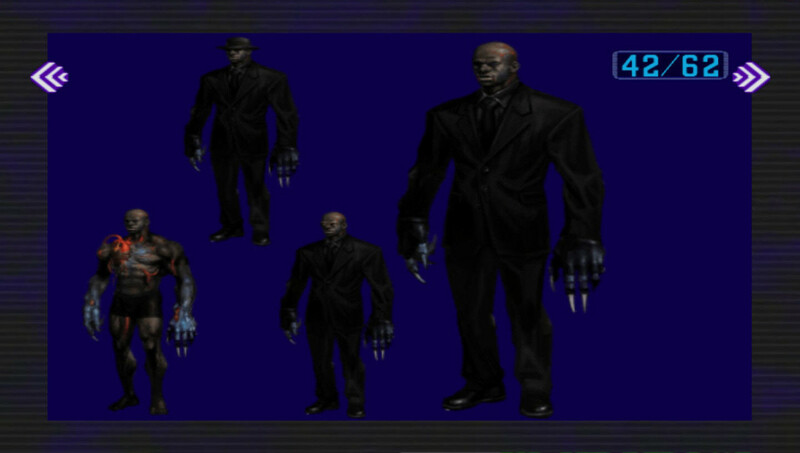 Yeah the only Tyrant fedora art i know of is seen in Outbreak. I always wanted to see it come to life so happy we got that! Kinda wish they used the Gasmask concept art seen in archives and used in the comics, been a bit cooler i think imo. 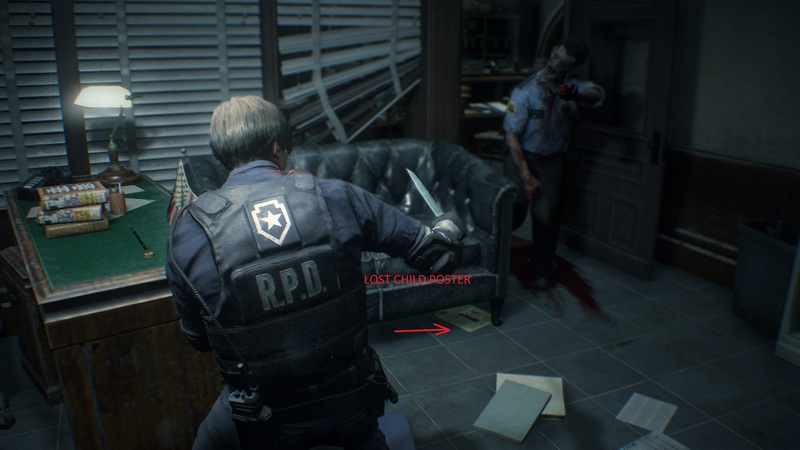 "#RE2 remake has a familiar setting but now features a fully fleshed out world. Characters who were only mentioned in files now appear in person. There are enough bathrooms now. 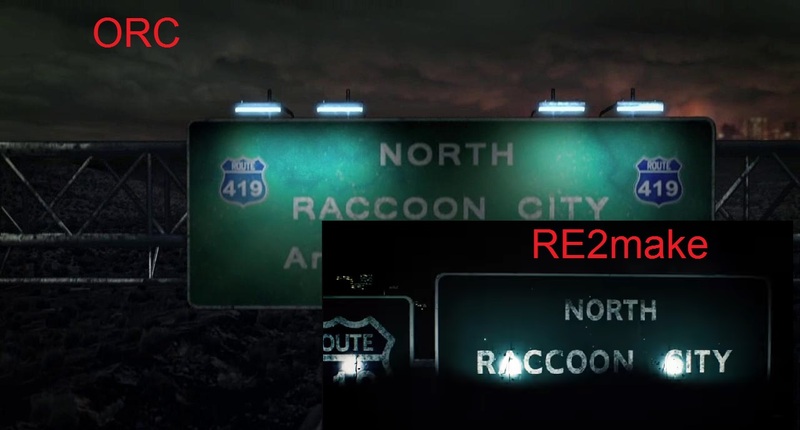 They’ve gone with an Outbreak/ORC-style Raccoon City where there’s chaos and destruction eveywhere." So I think that it's time I weighed in here. I really wasn't looking forward to this title what so ever, pretty much due to my distrust in Capcom after several of their last installments. I have no qualms in admiting that it look's like I was wrong here. I had zero expectations for this project infact I wanted it to be cancelled. But I was pretty blown away especially by the second trailer. USS Command pointed out an inconsistency regarding Marvin and related to Outbreak which has me worried. 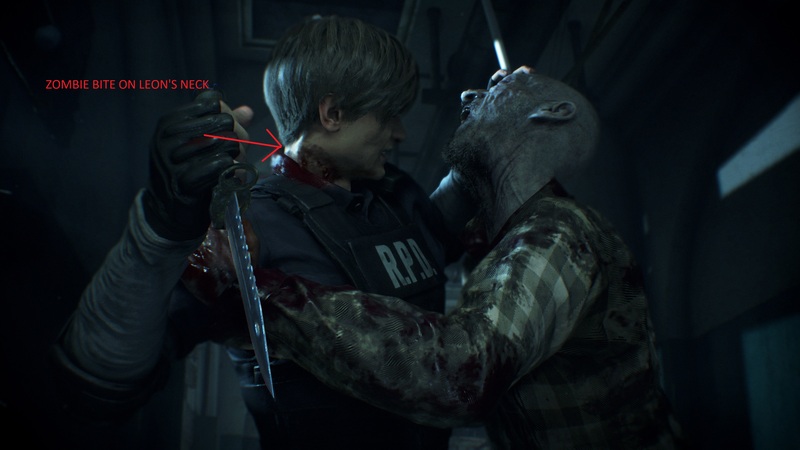 As long as all this game changes is the original RE2's lore then I am ok with that but when it spills into other games well that's not really acceptable unless they are going to remake them all. Intially I presumed the game was a FPS based on the first trailer and I was ready to wash my hands of it. But then thank god the second trailer came soon after and we had confirmation the game will be over the shoulder (which I think resembles 3.5 btw) but also rumours suggest we might have the ability to choose between at least two (3rd and fixed cameras) and even a third which would be first person, but I will settle for over the shoulder no problems anything else would be a bonus. If this game is as good as it looks and I am imaging then this could FINALLY be Capcom's return to the glory days, I really didn't think they had it in them and I hope they prove me wrong. Still early days but promising early signs. I've only seen both trailers twice so far but I have been studying the screenshots pretty extensively. I don't know what has been pointed out or if these are obvious but here are my observations so far. Note the blue hospital curtain behind Marvin, come back to that later. The clock that used to be attached to the top of the building in the original has now been moved and seem's to have an extra area of building along with it. Also, is that UBCS soldier? Look's like the area by the save/photo development room. 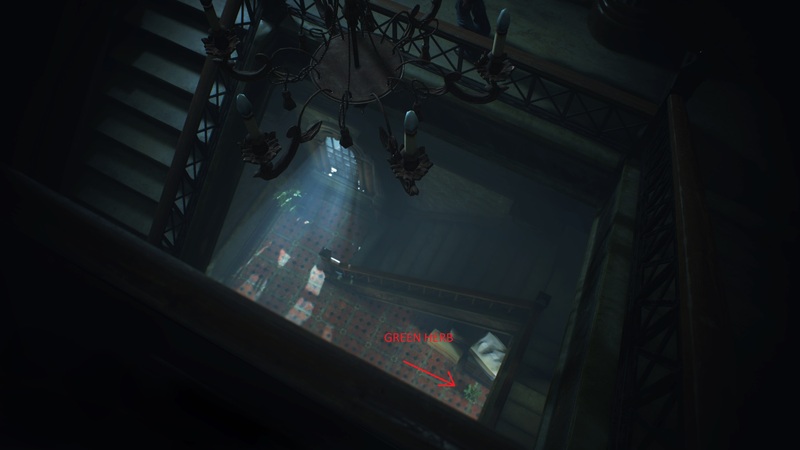 Has a Arklay mansion feel to it and the window has changed positions from the bottom of the stairs to the side wall. So many changes here. See the image for descriptions. 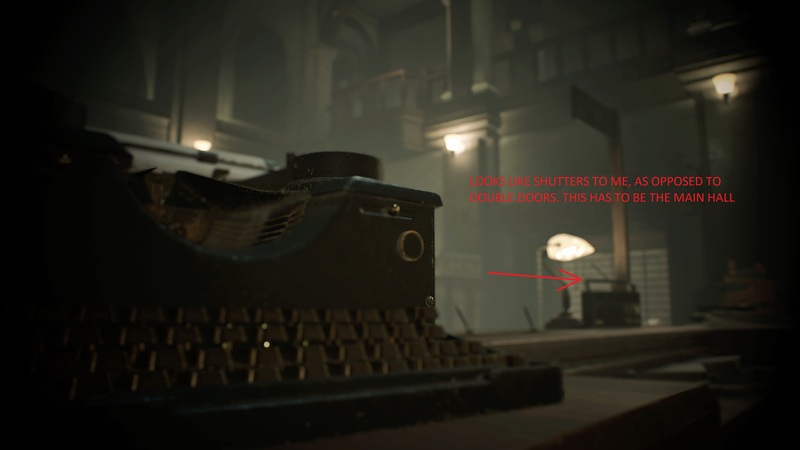 Trying to figure out if that is the same double doors near in the main hall where you first meet the Licker but can't be sure, anyway look's like shutters are there to me instead of double doors. A lost child's poster is on the floor under the couch. I really hope they give rich details on the city and build on establishing it with extra dates, facts and so on. Cut of jeans girls returns. 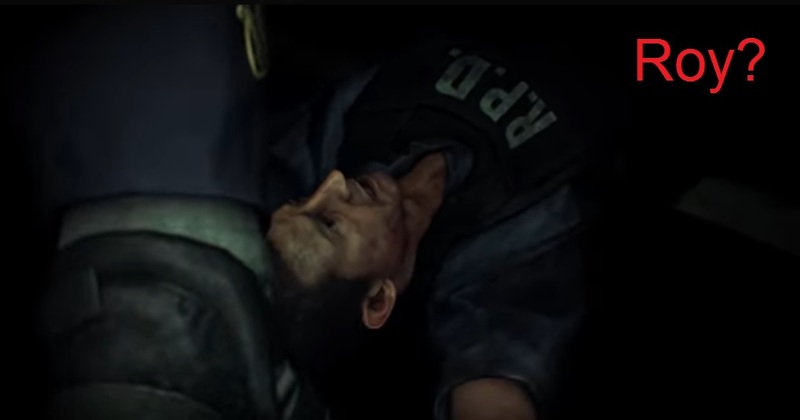 Leon has a very nasty bite mark on his neck, this has to be just a gameplay mechanic....right? Good observations! Just noticed some of those zombie cops have name tags Be a nice touch if they got some names on them. Posts: 771 Yeah I tried to get a better look at those but no joy. Hopefully we get close ups soon. The shutters are just down over the doors. They are just a more visual version of the 'these doors are electronically locked' motif. I'm just pleased the RPD has stayed relatively faithful to the original. Its very recognisable and most of the decor remains unchanged. The press conference room looks the same, the pictures above are the eastern office, and the corridor outside the STARS office looks the same. I'm very happy with that.